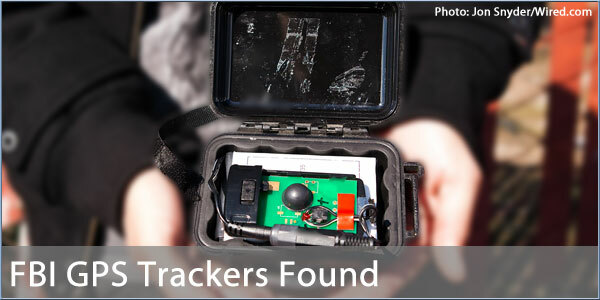 The issue of GPS trackers is a hot potato in the US right now. A Supreme Court case is about to begin which will, it is hoped, determine the legalities of their use without a warrant. Last week a 25-year old San Jose, California, man discovered two devices attached to his car within the space of three weeks. The second of the two decices that were found seems to have been cobbled together from off the shelf components including an Otterbox, a Sendum tracker and an extended life battery pack. It's interesting to see what technology is used by law enforcement. Back in May we reported on the tear down of another GPS tracker here.